At Woo & Park Dental, we encourage you to visit us for a professional dental hygiene session every 6-8 months. This preventive family dentistry measure is the only way to keep your mouth gum-disease-free. During your bi-annual dental cleaning session we also perform a dental check-up, to make sure that your oral health is in great condition and that there are no signs of early oral diseases or dental problems. Our Woo & Park Dental facility is equipped with a digital x-ray machine to ensure the safety, convenience and well being of our patients. In comparison to traditional x-ray machines, digital x-rays transmit 90% less radiation, produce the same high quality scans and require less time. 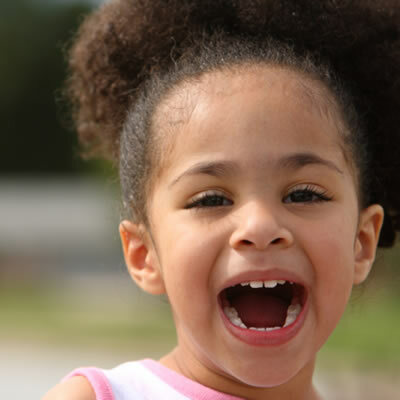 Our Woo & Park Dental office is kids-friendly. We love working with children. Our warm and welcoming team will provide your child with peace of mind in a relaxed, happy and entertaining atmosphere, to make sure at the end of your visit that your child is looking forward to come back. Early age preventive family dentistry measures and check ups are extremely important to a lifelong healthy and beautiful smile. 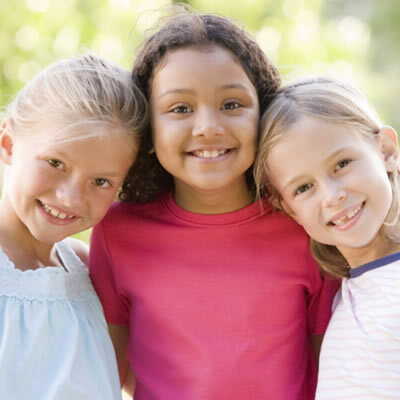 Dental Sealants are one of the essential preventive dental services we offer. They are thin, tooth-colored, plastic coatings that are placed on the chewing surface of your molars (back teeth). Their purpose is to fill in the pits and grooves in our back teeth, which can’t be reached by the toothbrush, preventing any bacteria or food residues from cumulating there. This procedure prevents tooth decay and saves you extensive dental work in the future. Gum disease can range from a simple gum inflammation to a serious condition that may affect your oral health as well as your overall general health negatively. Gingivitis is the mild stage of periodontal (gum) disease, where your gums get red, swollen and bleed a little. It is best to treat gum disease when it’s still in its earliest stages, where it’s easily reversible by a good, professional deep cleaning of the teeth. If left untreated, Gingivitis may advance to Periodontitis, which is the more serious form of gum disease. At Woo & Park Dental, we advise you to seek our help to put an end to your gum disease earlier rather than later. 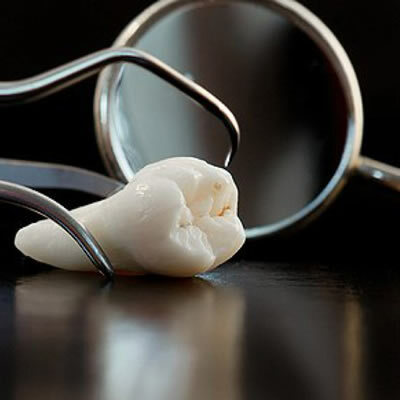 Root Canal Therapy is required when the pulp (blood vessels, nerves and connective tissue) of your tooth is infected. At Woo & Park Dental, we carefully open the tooth to extract the infected pulp, clean the inside of the tooth very carefully to make sure that all the infection is removed, then fill and seal the tooth. 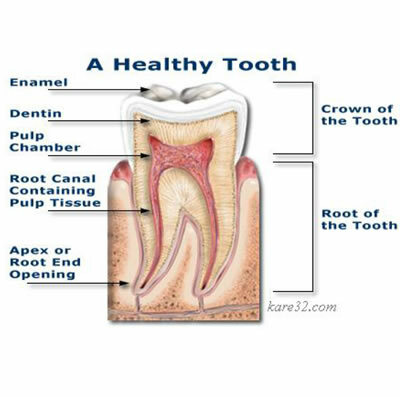 Usually a dental crown is needed to restore the tooth back to its original shape after the root canal procedure. At Woo & Park Dental, our main focus is to always treat and save your natural tooth. 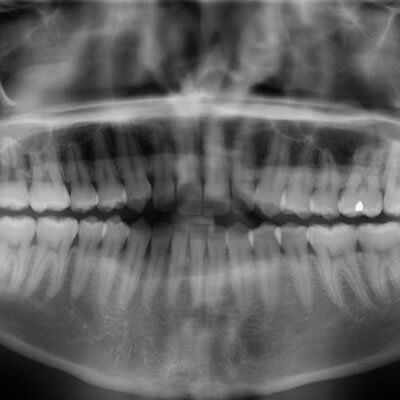 However, in some cases, decay has affected the tooth beyond repair. And in other cases, wisdom teeth are impacted and causing damage to your jaw or the neighboring teeth. In those cases, it is best to extract the tooth to avoid any extra damage and we provide you with alternatives to that missing tooth, because we don’t want that gap to create any dental problems in the future (which usually happens, if left empty). Missing teeth do not only affect your oral health negatively, they also affect your confidence, self-esteem and hence your social and professional life. With partial dentures you can replace one or several teeth and with a full denture you can replace all teeth. 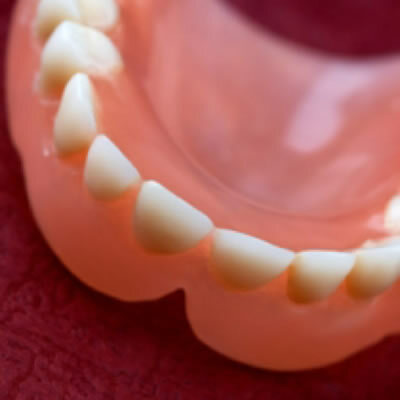 Dentures can also be fixed or removable. Depending on your comfort level and our doctor’s recommendation, you’ll be able enjoy the benefits of dentures in the most convenient way. Pain related to the teeth and mouth can be very crucial, we get that, which is why we do our best to accommodate emergencies same day. You are advised to call us as soon as your dental emergency happens. Don’t wait until it’s too late or the pain is unbearable. 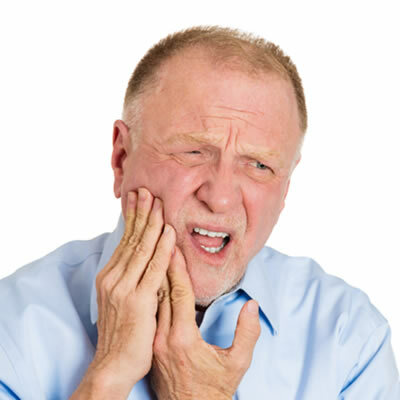 With broken teeth, teeth have to be treated within a couple hours from the injury at max. The sooner you reach us the better. Dental Emergencies are always welcome at our Woo & Park Dental Fergus and Listowel offices. 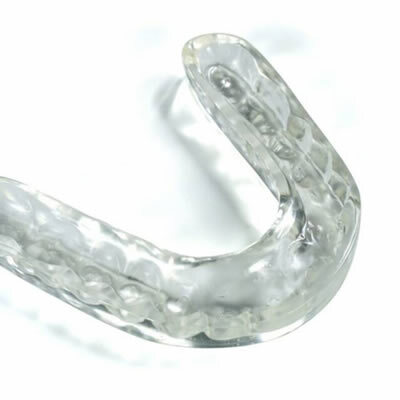 At Woo & Park Dental, our custom-fitted mouth guards help with the protection of your teeth and jaws during any physical activities (sport injuries) and from any habits you might be doing unconsciously that ruin your teeth (teeth grinding). Mouthguards are also essential for the treatment of TMJ. In general, mouth guards can help keep your smile beautiful and healthy without stopping you from performing any daily activities or routines.